There have been many time traveling, dimension jumping Sci-Fi films and TV shows in the past. Some of these were cleverly done but they were always more interested in/in love with themselves in their own logic than metaphysical, spiritual consequences of such actions. None of these shows rose above the rules they set themselves within. Lynch applies it to 'the girl who lives down the lane' story. So much of Twin Peaks: The Return revolves around Dale Cooper and his evil doppelganger but by the end, we realize that he might have been dreamed up by Laura Palmer, a 17 yr old troubled High School girl all along, who died 25 years ago. It was Laura. It was always Laura. Laura is the one. That in fact the whole series, including all the 200 some characters are dreamed up by Cooper who is dreamed up by Laura. But if it was one of those 'it was all a dream' movie, everything is a lie, and it means nothing. 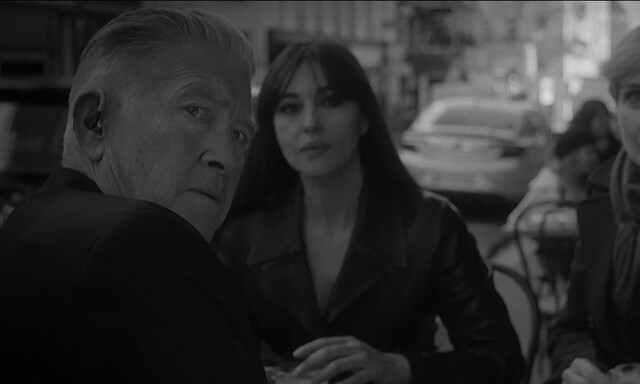 But to Lynch, as his other films before this can tell you, dreams are as real and important as real life, that our lives, flesh and blood with its meaning of it all, may indeed be someone else's dreams. It's a humbling experience for sure. It's a well known fact that Wizard of Oz and Hollywood's golden era influenced 71 year old baby boomer Lynch greatly. There was Hollywood and there was WWII and an atomic bomb. 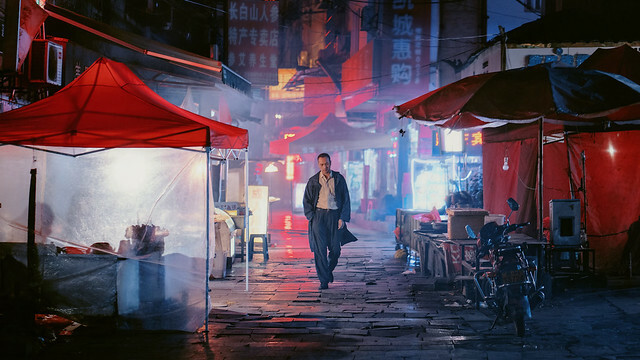 Without being cynical, he sees beauty in the darkness in this often contrasting, dual world. 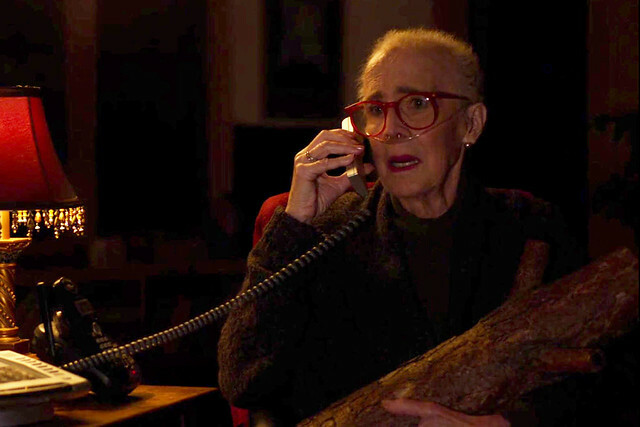 Time and time again, Lynch plays with this duality over and over. 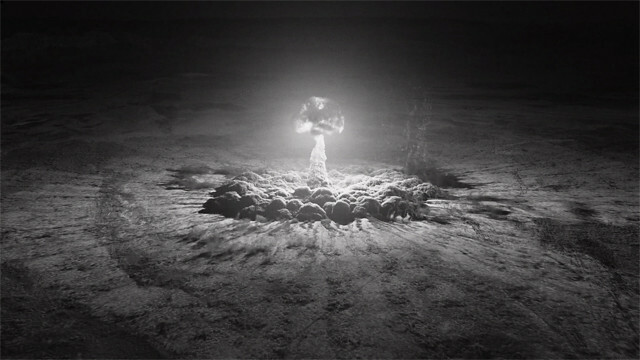 Lynch's approach to his fears and nightmares, whether it be homeless people or that drugged up naked brunette who walked down the white suburban neighborhood street or trailer park white trash or seemingly normal parents (all the flip side of Land of Aplenty) or a roach-frog he swore he saw as a child or an atomic bomb blast, is to face them head on- exorcising these negative thoughts out of his system on to the screen. They are frightening and mysterious. They are beautiful. 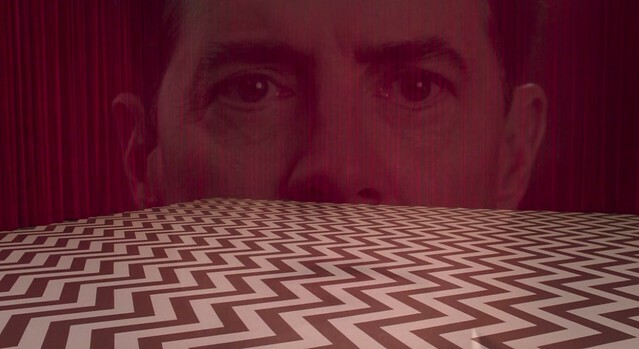 Even the well-meaning, special agent Cooper, who splits into two then becomes a whole again by the end, gets lost in his journey to make things right. The past doesn't dictate the future. The wicked witch, born out of an atomic blast, sidetracks him. 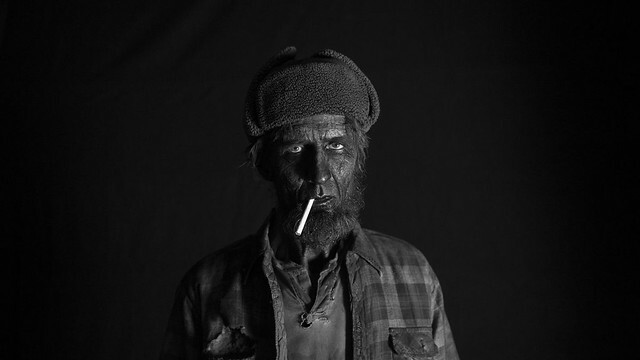 He is as lost as poor Laura Palmer. The Return's finale was Every bit as frustrating as it had been expected. Part 17 neatly wrapped many of the messy threads the show was building up to. It was indeed the actual ending of one mystery, just as Lynch and co opened up another one with Part 18. Thankfully for us, the mystery continues and retains its beauty forever as the show ended. The whole show was still the most exhilarating viewing experience ever. It provided the most beautiful, spellbinding images I've ever experienced in my life. Part 8 alone is the most cinematic, thrilling event of all time in TV/film history, easily topping any works of Brakage or Malick had ever done. I just feel so fortunate that this summer, we were blessed with 18 hours of new Lynch creations. 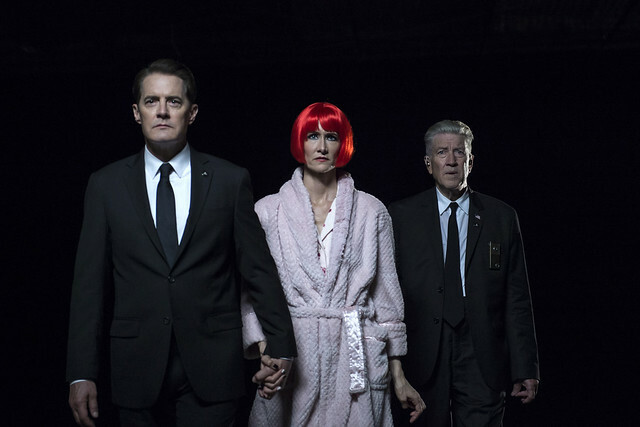 Even if Lynch doesn't make another movie or tv show for the remainder of his life, this has been a true blessing. And I am very grateful for it ever happening.